If you are a member, you should sign in to take advantage of member pricing, and your checkout details will be filled automatically. Trade, market and technology developments and the future of selling German luxury car brands in the U.S.
Join us for a special evening at the AMG Performance Center of the Mercedes-Benz Boston Dealership in Somerville to hear the dealership perspective in responding to market uncertainties, trade wars and tariff threats in the automotive industry. 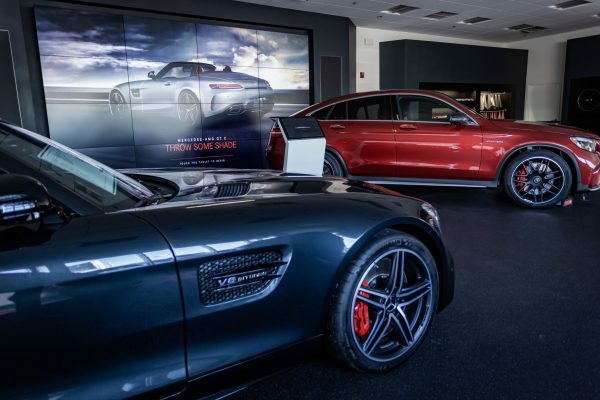 The car manufacturing sector is one of Germany’s mainstay industries and source of national pride – what does the future hold for selling and buying German – including luxury – car brands in the U.S.? The days of the combustion engine, pioneered by Gottfried Daimler, may be counted and the electric vehicle industry is looming large. How does that drive what consumers want to drive now and in the future? 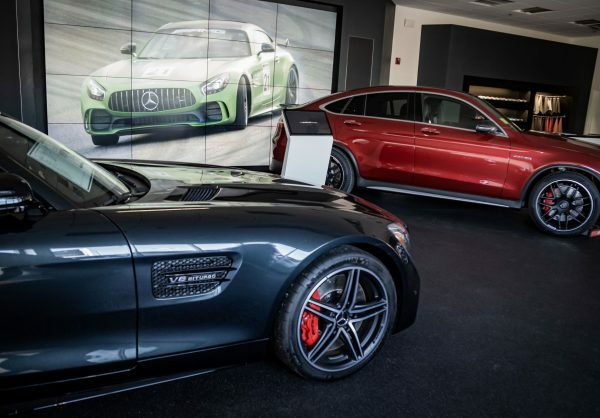 In the AMG Performance Center you will be able to get an inside look at AMG, Mercedes’ high-performance brand and engineering, as well as other samples of the automotive line-up. 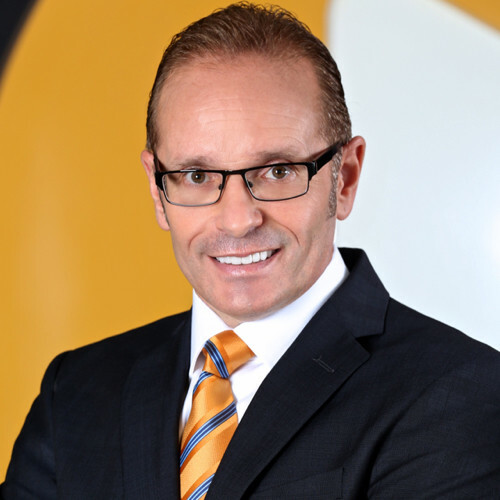 Alan McLaren is a seasoned automotive industry executive who is currently serving as the Chief Executive Officer of Herb Chambers Companies, the fifth largest privately owned automotive retail group in the United States and based out of Boston. 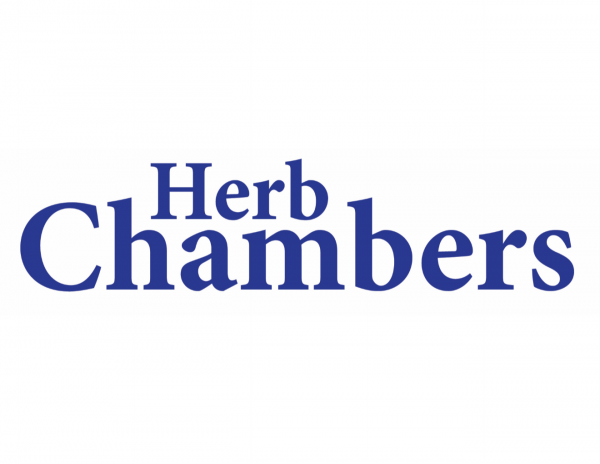 Prior to his role at Herb Chambers, McLaren was Senior Vice President Customer Care at AutoNation where he was charged with growing customer volume and experience. A native Australian, McLaren began his automotive industry career at Daimler AG in Melbourne, Australia and made the move to the United States as Vice President for Customer Services for Mercedes-Benz USA where he also oversaw the development and construction of a $220 million company-owned Mercedes-Benz Manhattan dealership in New York City. Drinks & Refreshments will be served! 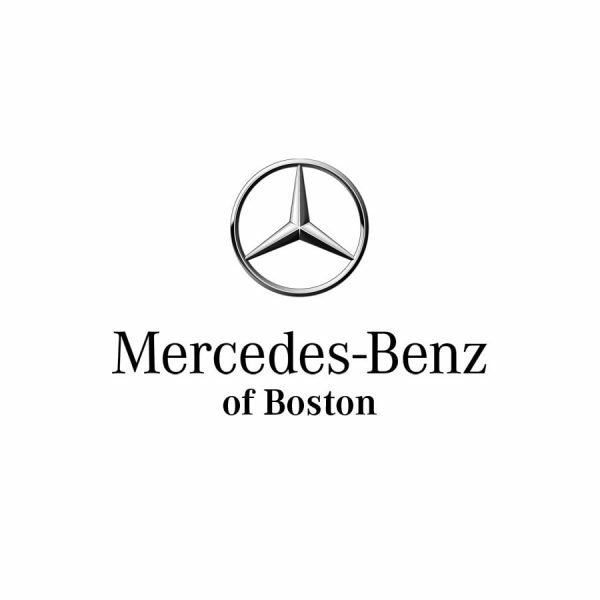 As the dealership will be open for regular business that evening, Mercedes-Benz is kindly extending complimentary valet parking for guests of the event.